A home is more than a pile of bricks and mortar, at least it is once it’s been lived in for while; absorbing something of us, our breath and our dust. So what happens when we go? How long does it take for that bit ‘us’ to fade away? 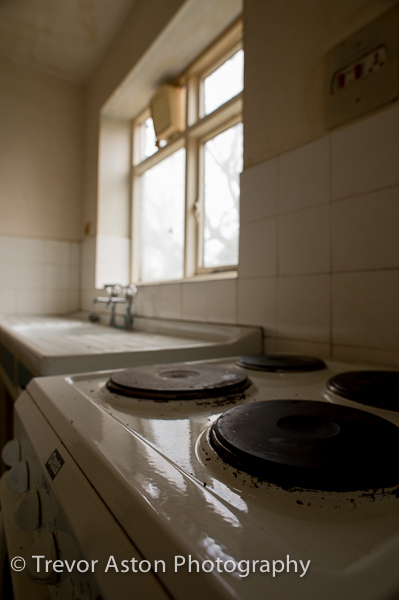 The question came to mind as I was making my way around a flat in Epsom, photographing it’s empty rooms for the developer just before the renovation begins. 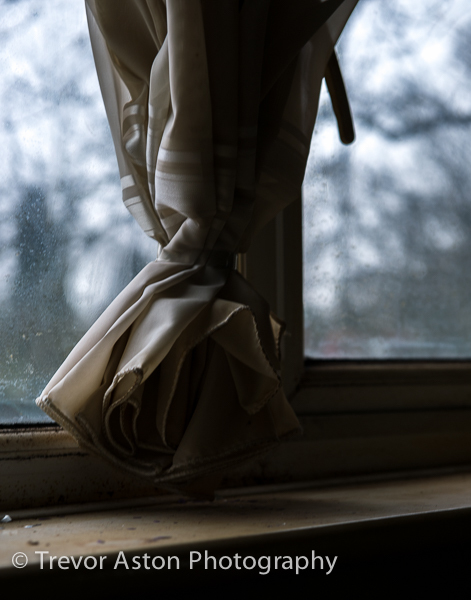 The rooms were empty, but I wasn’t photographing an empty space, it was the lounge where they’d sat on the sofa and watched TV, the bedroom where they’d slept, the bathroom sink where they’d brushed their teeth, the kitchen cupboard where they kept their teabags and tins of soup. I didn’t know why they were no longer living there, but I had a strong feeling. In the lounge I spotted a small note stuck to a wall. Then I felt knew at least one thing; that this had been home to Suzy’s Daddy. This entry was posted in family, home, photography, Uncategorized and tagged architectural, domestic, flat, home, interior.